$7 for $10 worth of merchandise. $14 for $20 worth of merchandise. 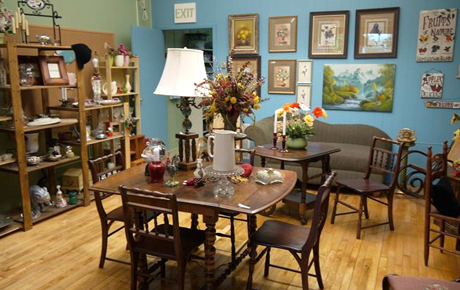 $18 for $25 worth of furniture and household items. $36 for $50 worth of furniture and household items.